It’s all in the name and being inspired with flavours of the world. 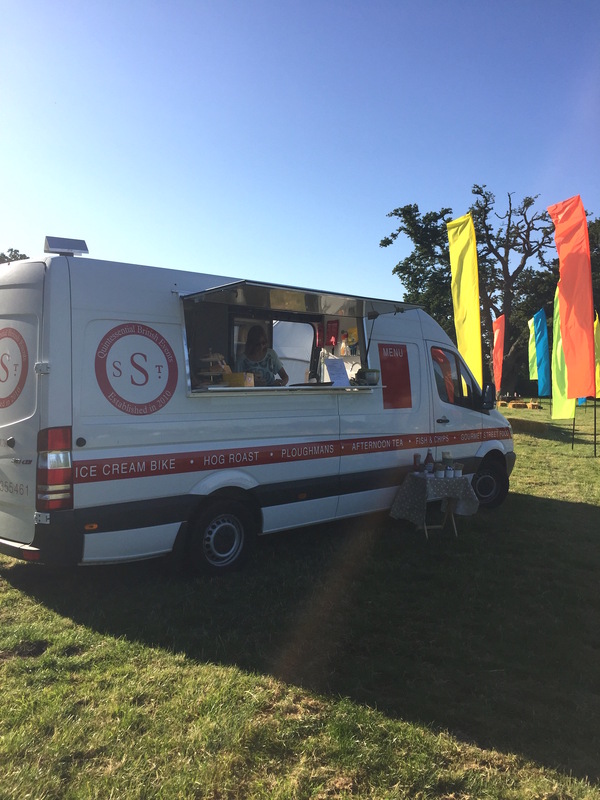 We would love to show off our culinary skills in our Souper Douper Catering Van. Here’s a few of our themed menus for you to look over. If you’ve ever taken a stroll down this inspirational corner of London. You can probably still smell the sweet air of a Foodie Heaven. To top it off how about an American Favourite Funnel Cakes or an overflowing Serendipity Sundae. Please see our Sides menu for details.